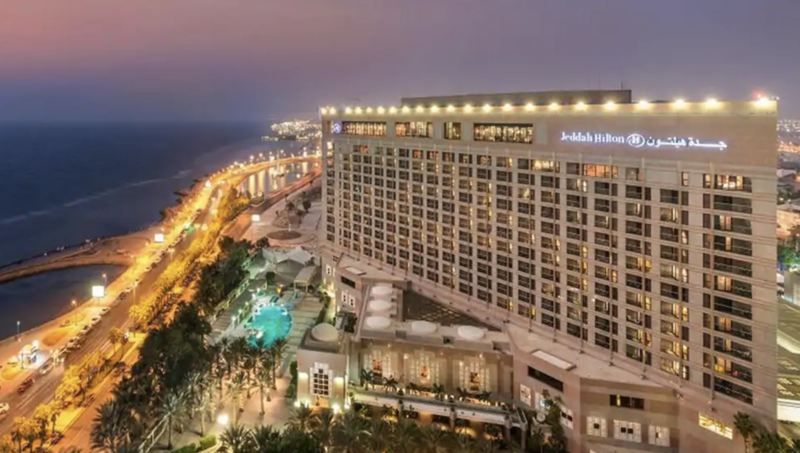 Hilton Hotels & Resorts announced it is looking to build 35 new hotels in Saudi Arabia, adding as many as 10,000 rooms over the next 3-5 years, according to reports on comments made by a top executive for the company. The decision to invest in Saudi Arabia – the company’s largest pipeline in the Middle East – represents “the confidence we have in the strength of the market with increasing demand for business, leisure and religious tourism,” Carlos Khneisser, VP of Development for Hilton Worldwide in the Middle East said. Amaala, a forthcoming resort location in Saudi Arabia. According to Trade Arabia, growth in the tourism sector in Saudi Arabia has outpaced the wider economy, citing data provided by the Saudi Tourism Information and Research Center (MAS). Tourism revenues rose from SR57.3 billion ($15.2 billion) in 2004 to an estimated SR211 ($56.2) billion in 2018. Savills, the real estate services provider, recently said Saudi Arabia will see continued growth in the hotel and hospitality sector with increasing demand from tourists. According to that study, reported in Arabian Business, travel and tourism “accounts for 9.4 percent of Saudi Arabia’s total GDP, with traveller expenditure growing by 10.5 percent annually to $14.8 billion,” Savills said. The Kingdom is looking to expand domestic tourism and draw in international visitors as part of Vision 2030. 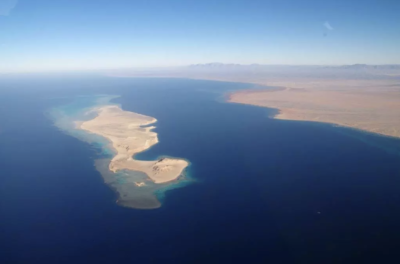 The plans include opening up Saudi Arabia’s under-visited heritage sites throughout the Kingdom while developing new destinations, including major destinations on the Red Sea.